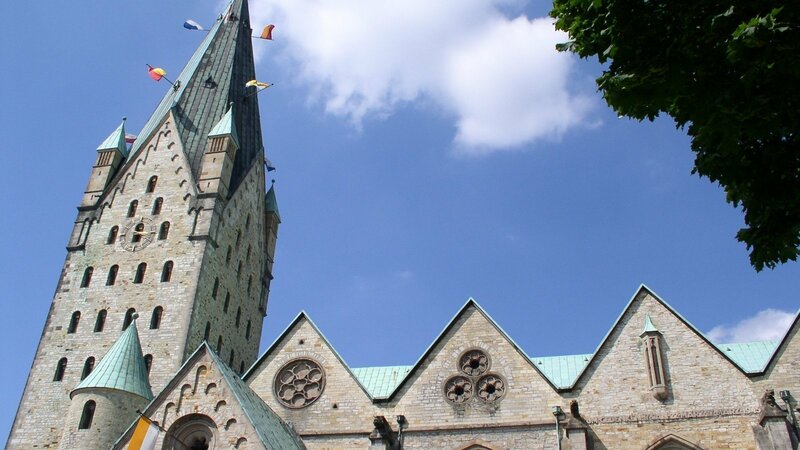 The district town Paderborn has something to offer for everyone; bike tracks, forests for hiking, historic monuments for culture enthusiasts and plenty of shopping. 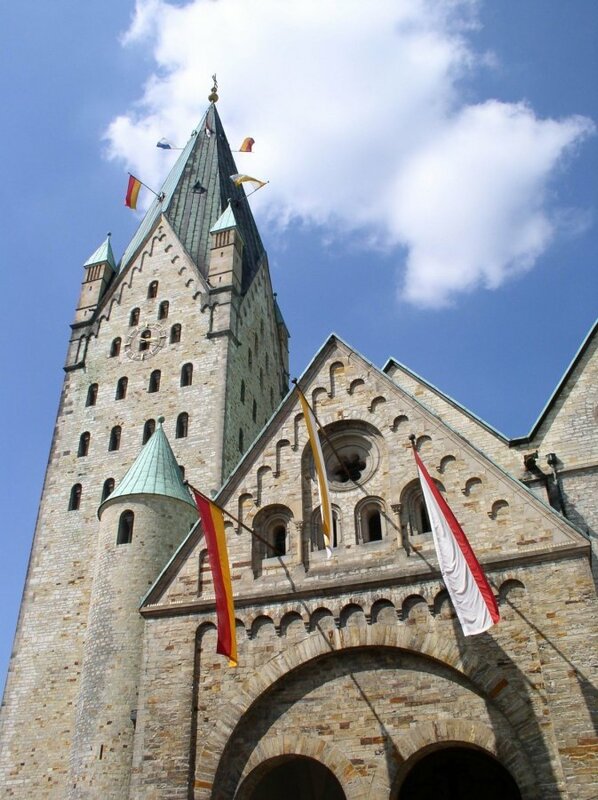 The high dome of the archbishopric Paderborn and other churches as well as the royal palace of Karl the Great, the archbishop’s museum, the dome treasury and the historic town hall are a treat for all historic enthusiasts. For adventures, there are multiple tours and tracks around the beautiful dams and forests such as the “Paderquellgebiet”, “Fischteichen”, “Padersee” and the not far away located “Teutoburger Wald“. 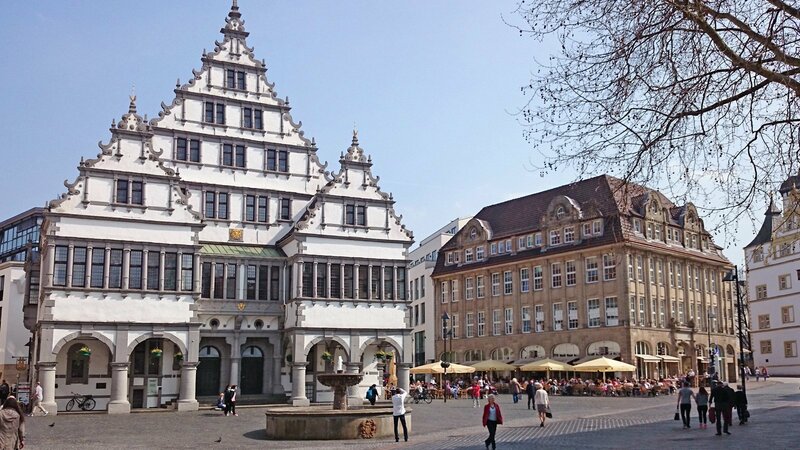 No wishes are left unanswered in regard to restaurants, bars and shopping within the inner city of Paderborn. 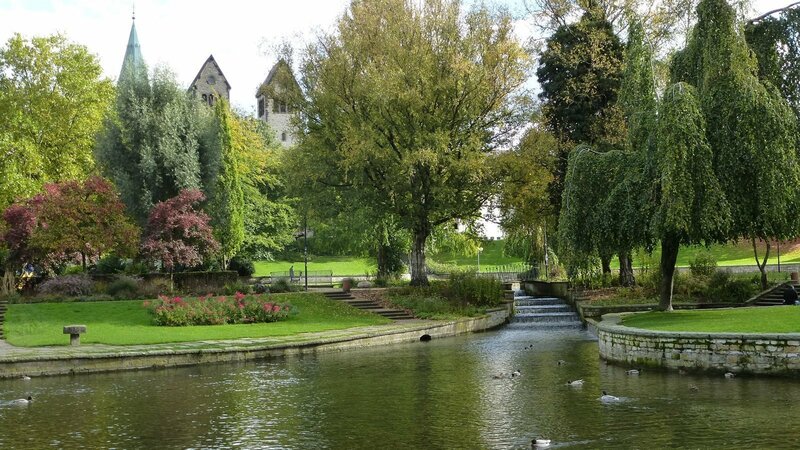 The most convenient locations are around “Westernstraße”, “der Kamp” and “Neue Platz”.